Brand new model from Grady-White has just arrived for sale at Desmasdon's. 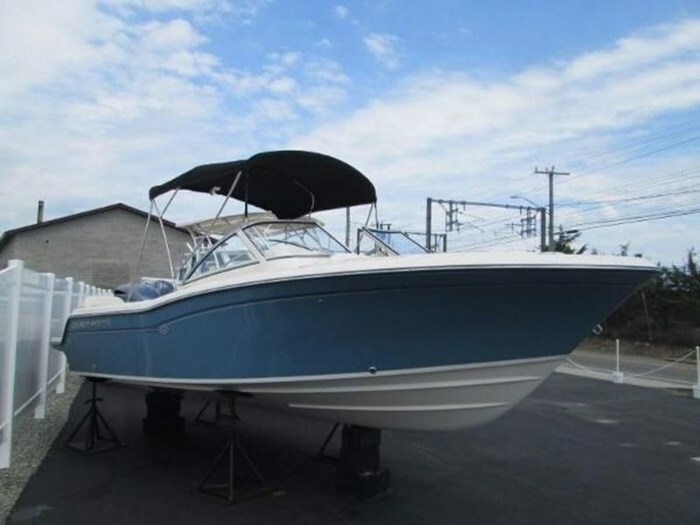 Powered by Yamaha's efficient, reliable V6, this 215 has a lovely hull, full canvas and many options. Contact us today to arrange and test drive.